He can hit the three if you leave him open. He has a better than expected midrange game, oftentimes playing off the threat of his three point shot. He is a bruising post player, using brute lower body strength over speed, quickness or athleticism. If he misses, he is a punishing offensive rebounder. He even has shown flashes of being a good passer, averaging 2.3 assists per game last year, more than the 2.2 Love average. That gets even better when you account for playing time, as he averaged 4.1 assists per 48 minutes, ranking 20th among all forwards who qualified right between Carmelo Anthony and Jimmy Butler. So he has shown that he can look like Kevin Love if you squint your eyes, but what has stopped him from putting up more K-Love-esque numbers? It all comes down to consistency. We may forget now that he is on the cover of the ESPN body issue but Kevin Love came into the league overweight. He came out of UCLA after one dominant season and was simply not in good enough shape to stay on the court. His first two seasons he played 25.3 and 28.6 minutes, respectively, and although he showed flashes of greatness nobody ever thought he was going to be a superstar. Then he got in shape. 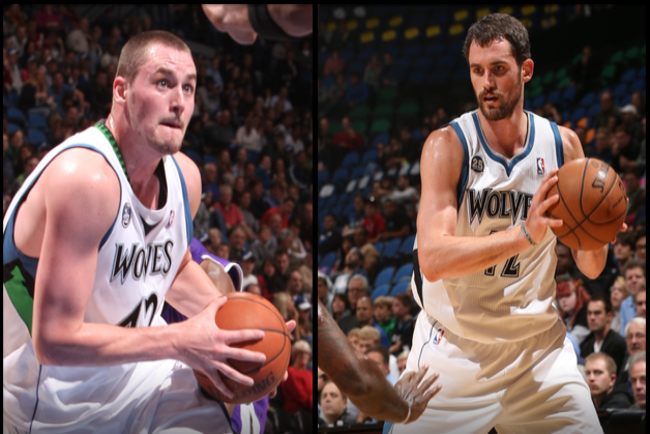 Love shed a few excess pounds and started to gain All-Star appearances and All-NBA nods. 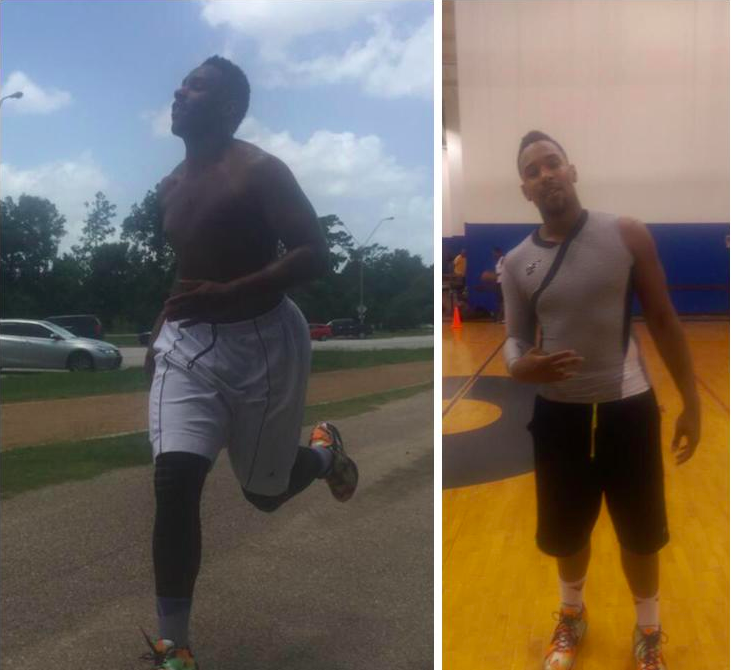 His game relies on him getting position for rebounds and hustling to account for his subpar athleticism, and his body simply couldn’t do that until he got in shape. Enter Jared Sullinger. He has a similar profile to Love, averaging 19.8, 27.6, and 27.0 minutes his first three seasons. He has always put up good per-minute stats, but fatigue and constant injury issues have always held him back. He has always talked a big game about shedding some weight, but it looks like this offseason he finally took it seriously. If Sullinger can realistically give the Celtics 33-35 minutes a game and play with more energy in those minutes, what does that mean? The Celtics desperately another “building block” piece, a guy they can give the ball to and get buckets. They hope Marcus Smart is one of those guys, but the rest of the team collectively has a ceiling as the 5th or 6th best player on a championship team. Sullinger, if he plays to his potential, has the skill set to be a third banana on a championship team. But that is long term. Short term, if Sullinger can play 33-35 minutes, put up 17 points and 11 rebounds, and play adequate defense, the Celtics go from frisky first round out to a team that can win a series in the East. That is, if the Celtics don’t trade him first.